Manchester: Jose Mourinho has acknowledged Manchester United are unlikely to meet his target of climbing into the Premier League’s top four by the end of 2018. 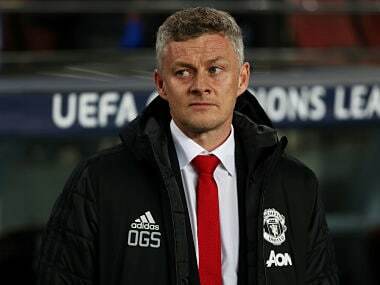 However, the United manager has played down comments he made to Brazilian television suggesting that it would be a "miracle" if his team finished in the Champions League qualification places at the end of the season. Contrary to plans, successive draws against Crystal Palace and Southampton, in which United produced below-par performances, has seen them slip to seventh and forced the manager to reassess that target. 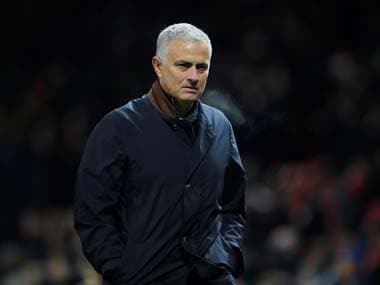 Mourinho, though, is adamant he still sees a top-four finish in May as realistic, despite not denying the comments he made to a Brazilian television interviewer after Saturday’s 2-2 draw at Southampton. "I don't know if I said it or if I didn't but if I used that word, it is not what I feel at all," said Mourinho at his press conference on the eve of their match with in-form Arsenal. "We are eight or nine points from fourth, something like that. I don't think we need a miracle at all. We need a good run of results. We need to not waste points that we shouldn’t waste," he added. 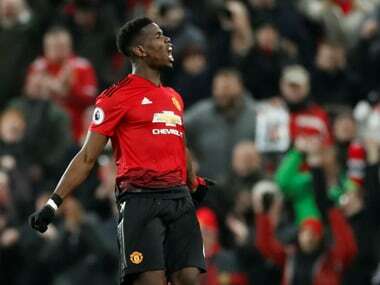 Mourinho, who reportedly clashed again with French World Cup-winning midfielder Paul Pogba after the 2-2 draw with Southampton, said if some players performed better they could stay in touch with the top four and then finish in the Champions League spots at the end of the campaign. "Last week, before the Crystal Palace game, I said what my hopes and targets were, at the end of December, to be in that position," he said. "The target changed but let's try to close the distance as best as we can and be very close to these positions. We need some players to perform better than they are. We need to perform better as a team, but it would be far from a miracle," said Mourinho. Mourinho agrees that seventh place is not good enough for a club of United's stature. He also agreed it was unacceptable to be below Everton in the standings. "I can agree, in spite of the fact that the investment Everton made was phenomenal and obviously there was a great improvement in that team from last season in relation to this," he said, adding, "but I don't think Everton will be in front of Manchester United at the end of the season. There are six teams that should stay in the first six positions, season after season two of these teams are finishing outside the top four." 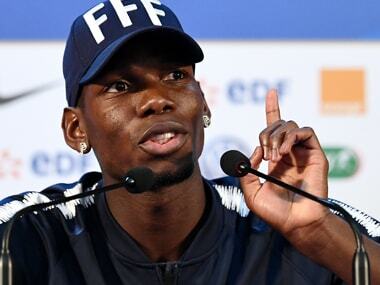 "For example, last season it was Arsenal and Chelsea. And this season two of these six are going to stay outside," said Mourinho. Mourinho suggested Arsenal's good league form may have been aided by manager Unai Emery resting a number of his senior players for their Europa League matches. "It will be a very difficult match for us because we are going to play against a good team in a good moment without having faced a backlog of matches because they are playing in the Europa League," said Mourinho. 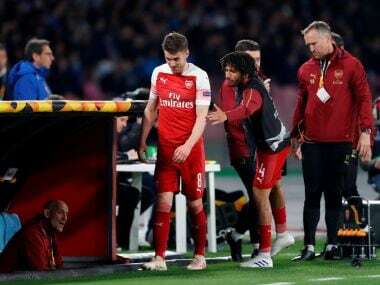 "When you play in the Europa League, you normally play with second choices and give good rest to the players," he added.